If the burgeoning demand for the new Bajaj Pulsar RS 200 is anything to go by, Bajaj Auto Ltd could be soon seen adding another feather to its cap! The Pulsar RS 200, whcih was launched late last month, received over a thousand bookings in the first week of its launch, and last we checked, the order book at the Bajaj dealerships look all ready to start overflowing with the soaring demand for the latest Pulsar flagship. Being promoted as the ‘Fasted Pulsar ever’, the new bike is currently the most expensive product in the manufacturer’s motorcycle line up and goes head to head with bikes like the Yamaha R15 and the KTM RC 200. The new bike can be booked for INR 5,000 and is on sale in two variants- ABS and Non ABS. 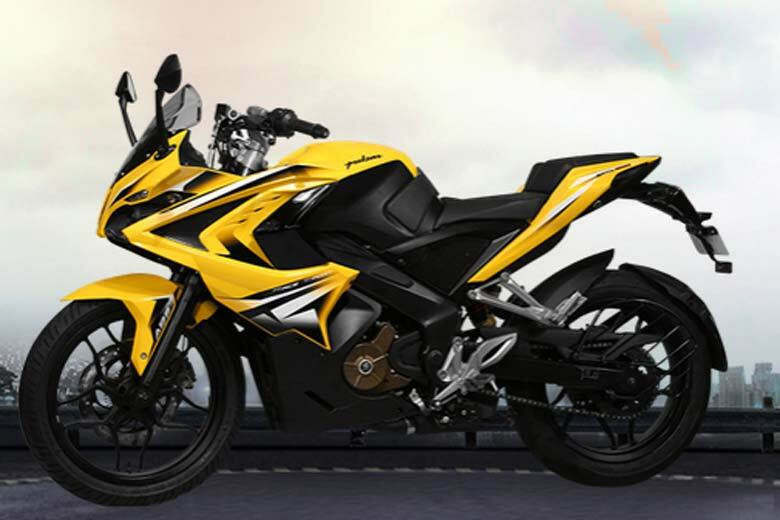 Currently, the waiting period for the new Pulsar RS 200 stands anywhere between one and a half to two weeks, but it is being said that Bajaj dealerships have been trying real hard to avoid the waiting time to swell up. The new Bajaj Pulsar RS 200 is on sale for a starting price of INR 1.18 lacs (for the Non ABS variant). The ABS variant costs INR 1.30 lacs. The new Pulsar RS 200 is essentially a sportier 200NS and looks a lot like the SS400 concept we saw at the Auto Expo 2014. It gets a full front fairing that sports twin projector headlamps and LED DRLs. It also gets LED taillamps among various other new bits. The launch of the RS200 will be soon followed by the Pulsar 200 AS (Adventure Sports). Stay tuned to AutoColumn for more dope on the Bajaj Pulsar RS 200 bookings.